There are dozens upon dozens of unique buildings around the world that show that through creativity mankind can achieve enormous feats. But what’s a skyscraper without an elevator? Whether it’s three-storeys high or twenty-storeys high, a building must have an elevator. In order to get away from the usual boring and soulless elevators, these architects have decided to rather embrace the idea that people should enjoy their elevator trip and have created unique designs that truly enhance one’s experience. 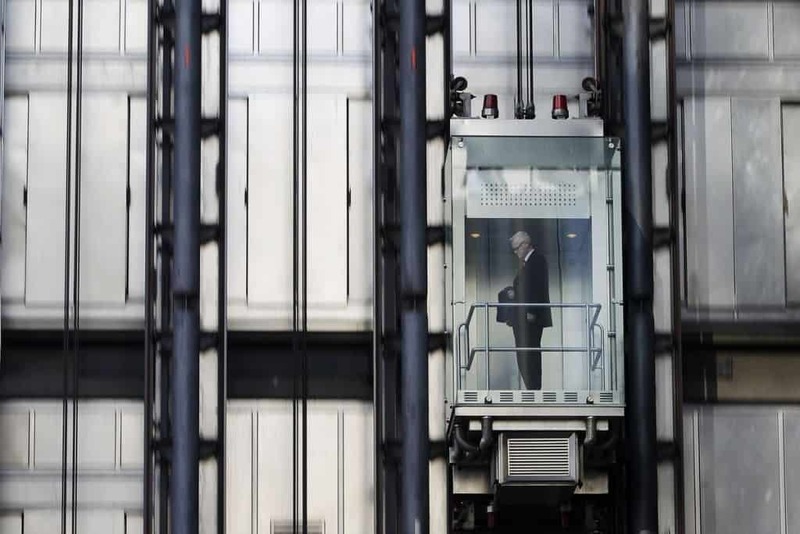 Without further adieu here are 10 of the most amazing and creative elevators designs in the world. One of the most extravagant hotels in Las Vegas, the Luxor Hotel is an iconic part of the city’s robust architectural scene. 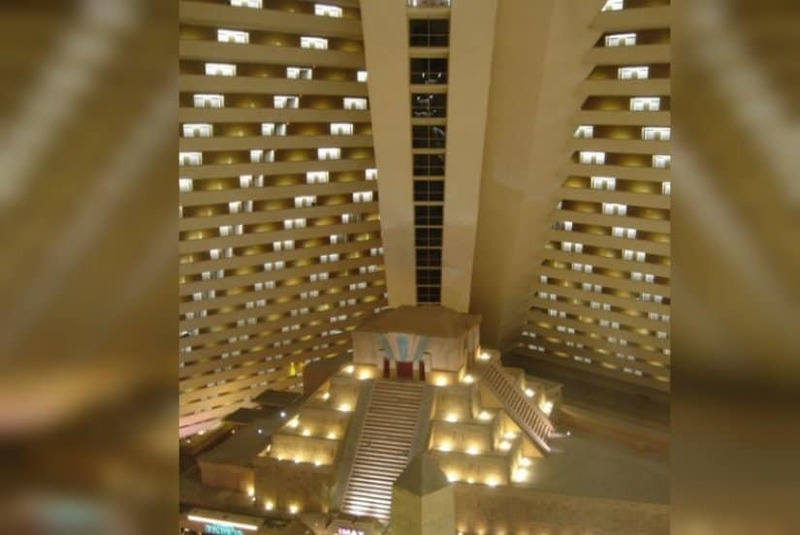 With a pyramid construction, the hotel has elevators that ascend and descend on a incline of 39 degrees, which give the hotel’s visitors a truly unique experience. You may have seen a ton of extraordinary elevators for people, but have you ever seen an elevator for boats? 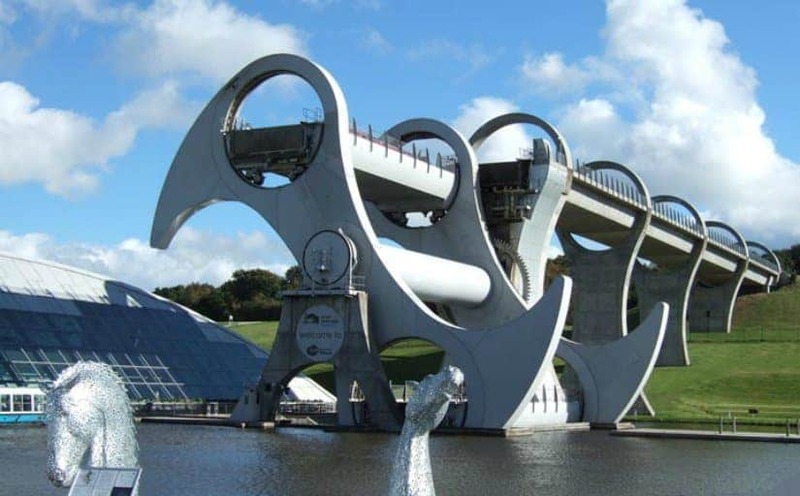 The so-called Falkirk Wheel is basically a rotating boat lift that connects the Union Canal and the Forth and Clyde Canal in Falkirk, Scotland. Turned by as much as 10 hydraulic motors, the 600 ton elevator is truly one of the most innovative architectural feats of our time! 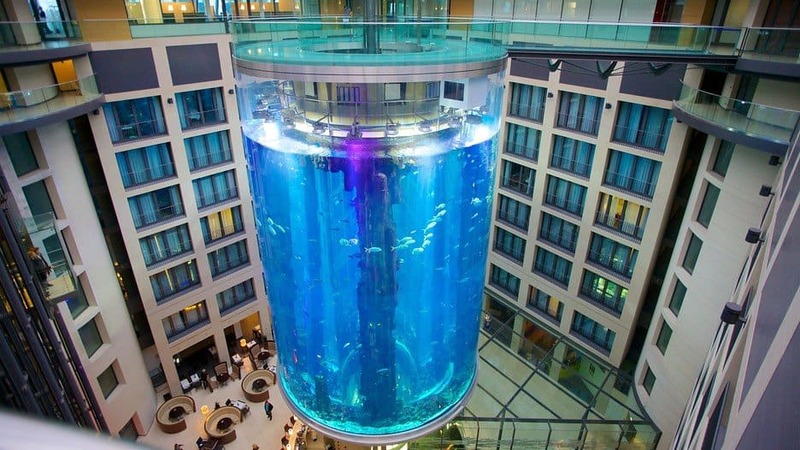 Found at the Radisson Blu Hotel in Germany, the AquaDom is a true elevator attraction. Featuring an aquarium of 82 feet, the AquaDom is the world’s largest cylindrical water tank, which secures as much as 1,500 different types of fish across 97 species, that give the elevator riders a unique experience. 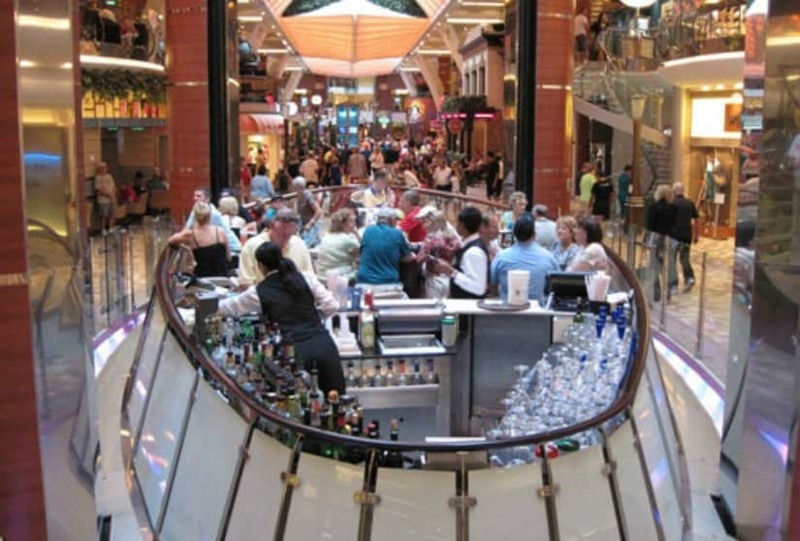 Located in the MS Oasis of the Seas, which is basically the largest cruise ships in the world, the Rising Tide Elevator is an engineering feat that gives people a full view of the interior of the ship. The elevator also features a bar, as the two-storey trip takes as much as 8 minutes. Who said elevators are for humans only? 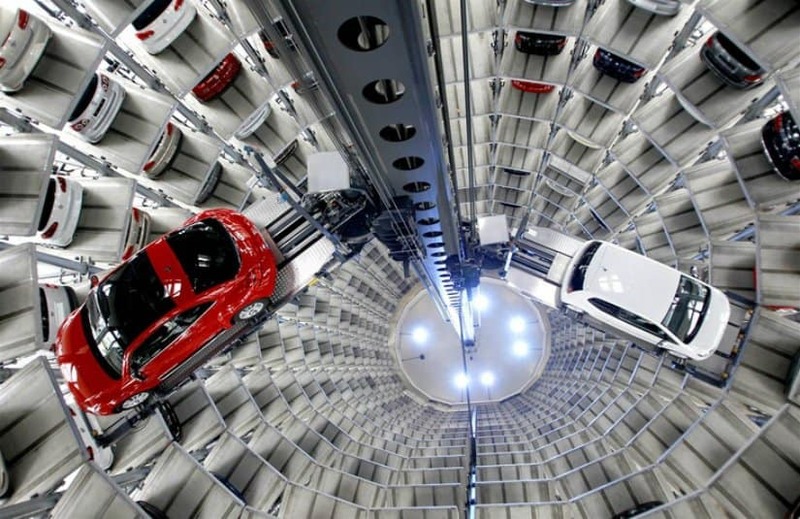 In order to save space on parking, the Audostadt Silos are a truly innovative architectural idea allowing for the parking of dozens of vehicles in a safe underground tunnel. The tunnel uses one of the most unique automobile elevators ever created. Located in London, UK in the nicknamed the Inside-Out building, the Llyod’s Building elevators feature a staggering architectural design as they are all of the exterior of the building in order to maximize interior space. 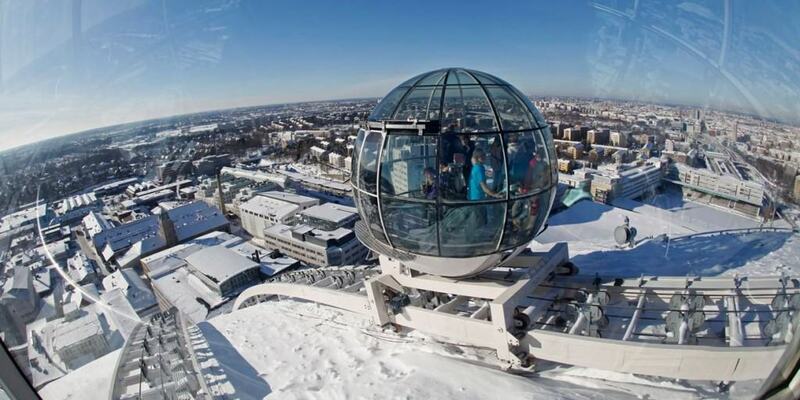 Located in Stockholm, Sweden, in the largest hemispherical building in the world, The Ericsson Globe elevator gives people a 20 minute trip experience. Being one of the most extravagant and unique elevators in the world, the SkyView is truly a mesmerizing piece of modern architecture. 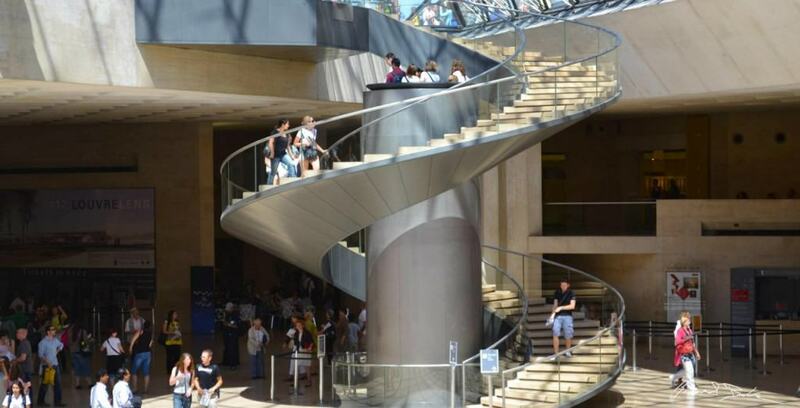 It comes as no surprise that one of the most unique and creative elevators in the world is found in one of the most iconic museums of art in the world. With a truly futuristic design, the elevator takes people on a smooth and quite ride, which shuffles in and out of the museum. Truly amazing! 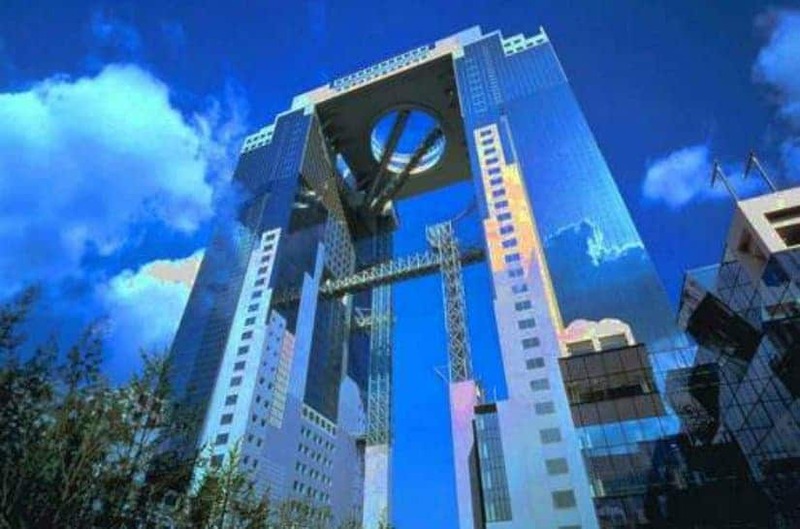 Located in Osaka, Japan, the Umeda Hankyu Building is a true modern architectural feat. With that in mind, it comes as no surprise that it also feature some of the world’s biggest and most amazing elevators. Just one of them weights as much as 5 tons and is able to accommodate about 80 passengers. Embracing the creativity in interior design, the Victoria museum features one of the most stunning elevators in the world. 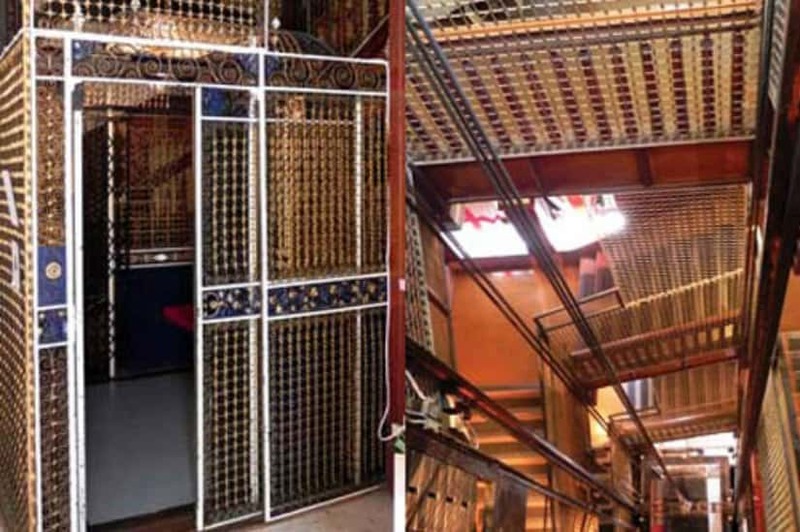 The Maritime Museum Birdcage Elevator gives the people a truly once-in-a-lifetime ride with its gold exterior and blue grill-work, which have been around for over a century.